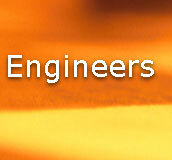 Heatreaters & Engineers means Innovation & Confidence. 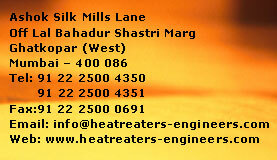 Heatreaters & Engineers offers Heat Treatment Solutions to various industries. The company established in 1964 at Ghatkopar, a central suburb of Mumbai(India) has steadily grown with time. Over the years we have improvised on the combustion system to achieve efficient combustion and a cleaner flue gas.Fuels used from heavy oils to light oils, Natural gas and non-polluting electricity. It is professionally managed by Quality Engineers & Metallurgists. We offer on-site as well as at site Heat Treatment Services.